With 286 days of sunlight a year and stunning views, it’s no surprise that Tucson has one of the best golf scenes in Arizona! 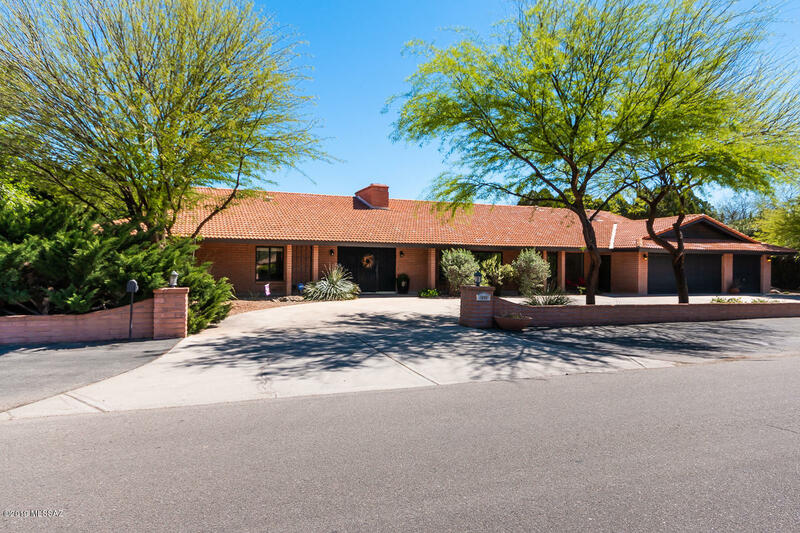 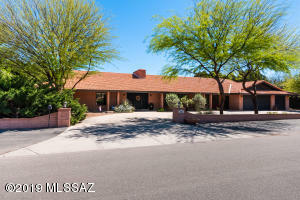 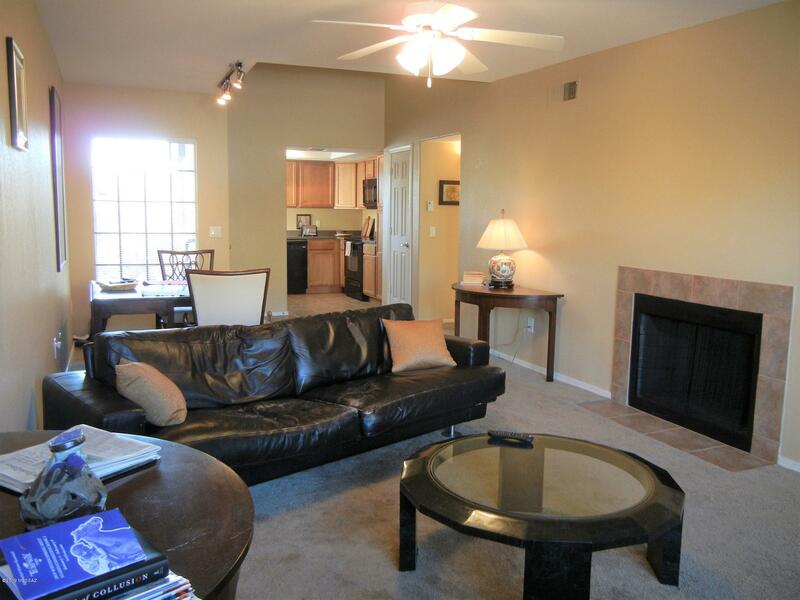 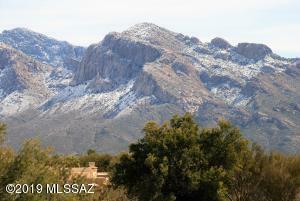 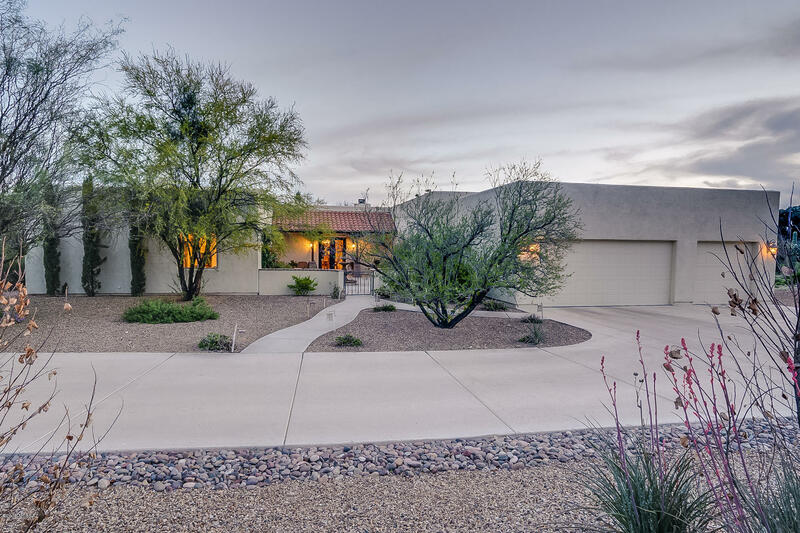 There’s a large variety of Golf Courses, Golf Communities and Golf Homes stretched all across Tucson. We have a very many different of styles of Tucson Golf Courses available. 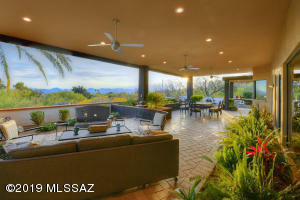 There are luxurious Resort Courses like Ventana Canyon Estates, La Paloma, Starr Pass and Tucson National Country Club. Our personal golf clubs include Skyline Country Club, and again the Tucson National Country Club within the Catalina Foothills. 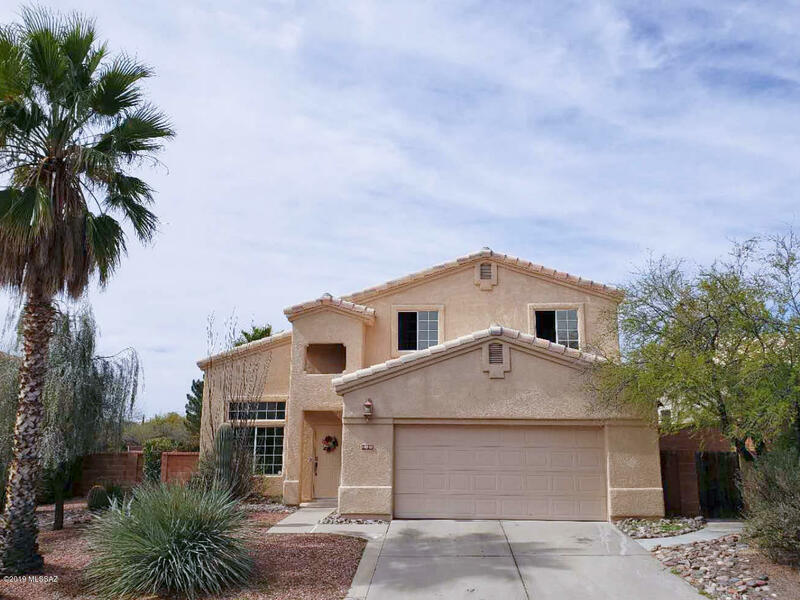 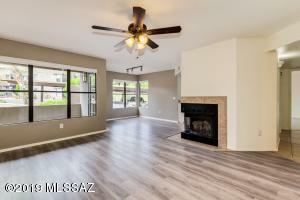 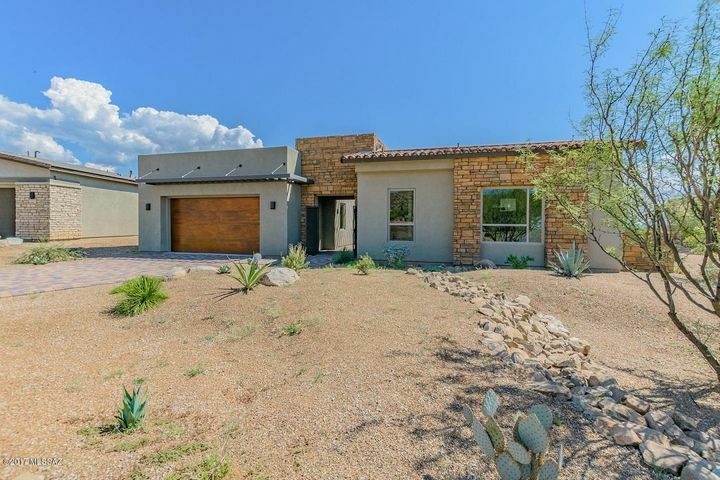 On top of this, we have the newest in high end private Golf Communities like Stone Canyon and Canyon Pass at Dove Mountain located in Northwest Tucson. 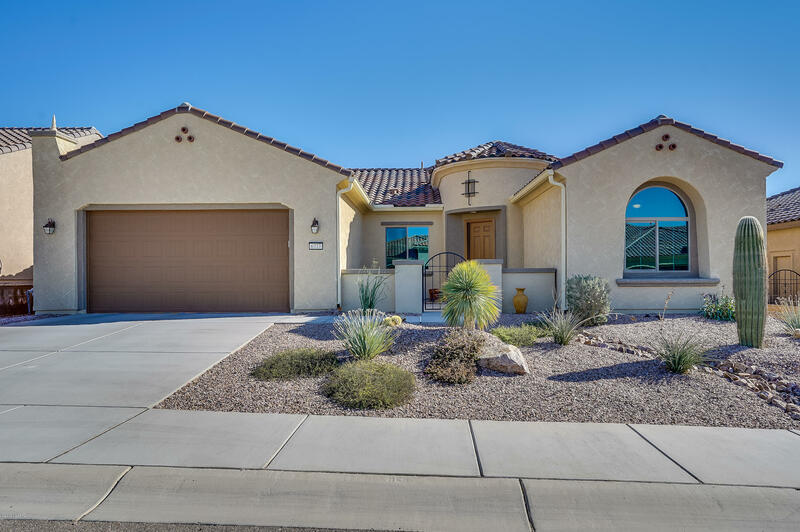 Our Retirement Community Golf Courses in Tucson consist of Heritage Highlands, Sun City Oro Valley, Vistoso and Saddlebrooke approximately fifteen minutes north of Oro Valley. 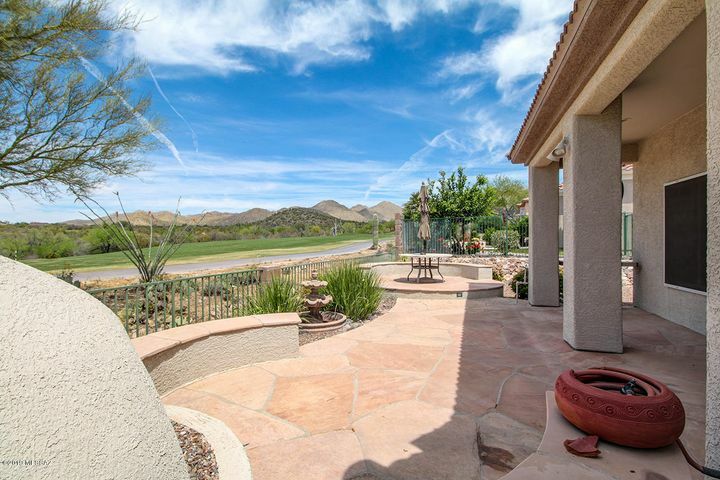 We invite you to browse the additional Tucson municipal golf courses available below! 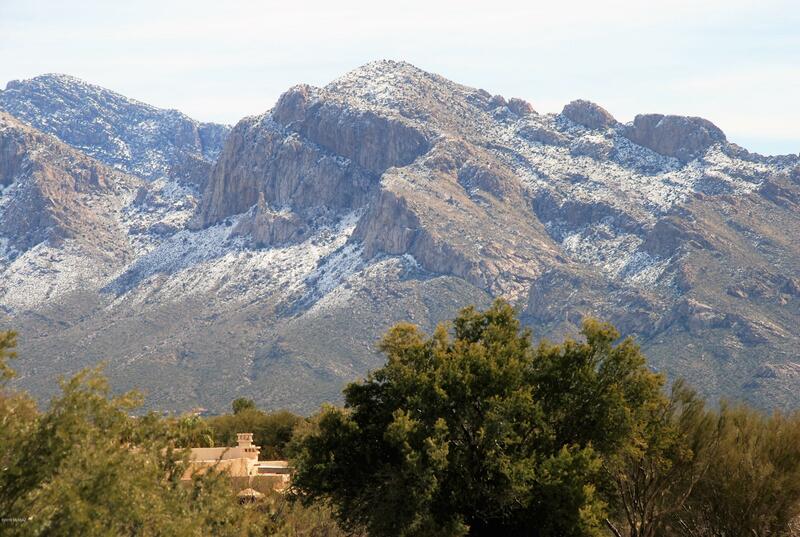 Our Tucson golf courses are all in all beautiful! 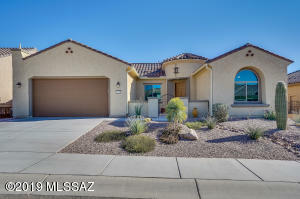 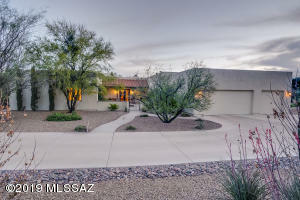 Even the Tucson Golf Homes that line their fairways are among top the best looking Golf Homes you will ever see. Dive in below to find your home in one click.